In today’s buyers’ market, you as a seller need an attorney who will immediately respond to the accepted offer on your home and prepare and deliver the contract to the buyer’s attorney so a formal deal can be made. Whether you are selling a single or 2 family home, a condominium, co-op, vacant land or commercial property, I have the knowledge and experience to get your deal going and get you to the closing table as quickly as possible. Should you owe more on your mortgage than what your house is worth, I have represented numerous clients on their "short sale" and have extensive experience dealing with banks and lending institutions to get their acceptance and release you from any further obligations. If it is your desire to stay in your home, but are unable to afford your present mortgage payments, I can represent you on a loan modification or a refinance on you mortgage and seek a payment that will be financially acceptable to you.If you need to change the title of the names on your deed, such as to add a spouse or child, I can prepare the appropriate transfer documents and make the arrangements for the recording of your deed in the County Clerk’s Office. Review history of ownership to insure proper compliance with all local municipality requirements. 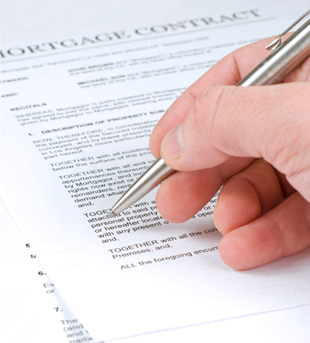 Prepare contract of sale and work with the buyers` attorney. Review title search on property and resolve all outstanding issues to transfer the required clean title. Representation at closing to insure delivery of all appropriate funds for sale of home. Copyright © Xpand Your Brand, Inc.